Sentinel protects your dog from a wide range of parasites, including fleas and whipworms, 2 common parasites that HEARTGARD® Plus Chews don’t treat. It also provides protection for heartworms, hookworms and roundworms. Sentinel is approved for dogs age 4 weeks or older and at least 2 lbs of weight. 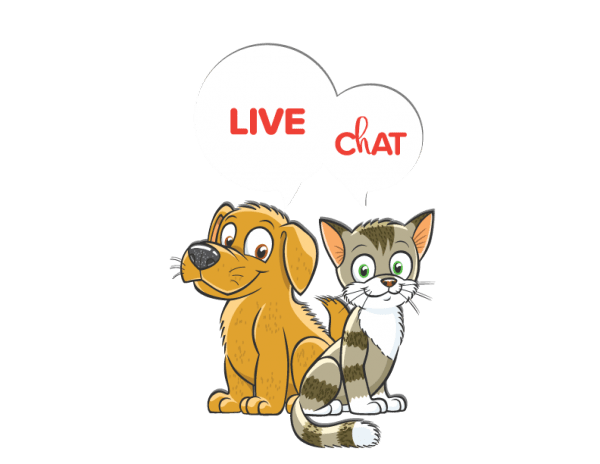 In addition to providing flea and heartworm protection, you’ll also be protecting your dog against common intestinal parasites—roundworms, hookworms, and whipworms. 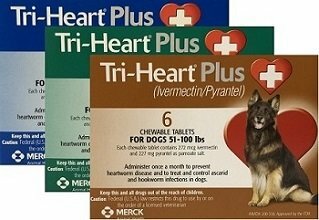 Heartworm disease is a serious and potentially fatal parasitic disease that affects the arteries, heart, and lungs of dogs. Dogs typically get roundworms from the soil or infected animals, such as mice. Puppies can also get the infection from their mothers. 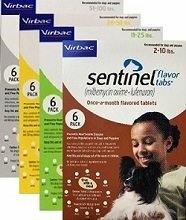 Sentinel are chewable tablets that are given by mouth along with a meal. Giving the product with a meal helps ensure full absorption of the medicine. How Can I Get A Rebate? Since ShotVet buys all of our medication directly from the manufacturer you are eligible for a 100% manufacturer guarantee and all rebates provided by the manufacturer. If you purchase a 6 months supply, you qualify for the $7 Rebate certificate. If you purchase 12 months supply, you qualify for the $20 rebate. We will include the rebate certificate with your product invoice.